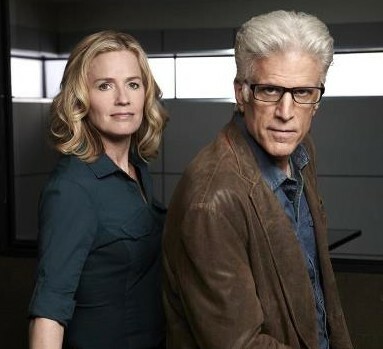 Performers include: William Petersen, Marg Helgenberger, Laurence Fishburne, Ted Danson, Paul Guilfoyle, George Eads, Eric Szmanda, Robert David Hall, Gary Dourdan, Jorja Fox, David Berman, Wallace Langham, Archie Kao, Louise Lombard, Liz Vassey, Gerald McCullouch, Larry Mitchell, Joseph Patrick Kelly, Marc Vann, Sheeri Rappaport, Jon Wellner, Skip O’Brien, and Alex Carter. This drama follows the cases of the Las Vegas Police Department’s Crime Scene Investigation division (otherwise known as a crime lab). The division solves crimes almost entirely through the means of forensics evidence and interesting procedures and equipment. The cases are sometimes bizarre and often reflect the series’ unique setting but unlike many other dramas, the show focuses very little on the private lives of the team. 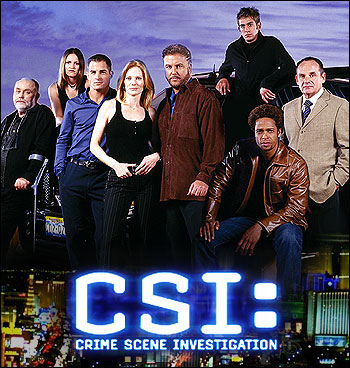 Characters include night shift team supervisor Dr. Gilbert “Gil” Grissom (Peterson), blood spatter analyst Catherine Willows (Helgenberger), audio-video analyst Warrick Brown (Dourdan), hair and fiber analyst Nick Stokes (Eads), materials and element analyst Sara Sidle (Fox), and Homicide Captain Jim Brass (Guilfoyle). First aired: September 27, 2015. What do you think? Do you like the CSI TV show? Do you think it should have been cancelled or renewed for a 16th season?